Sometimes you need more tabs for your products. Sometimes the descriptions tab, reviews and attributes tab are not enough. You may need a tab with directions on how to use the product, a tab on ingredients of the product or a tab displaying all available sizes. 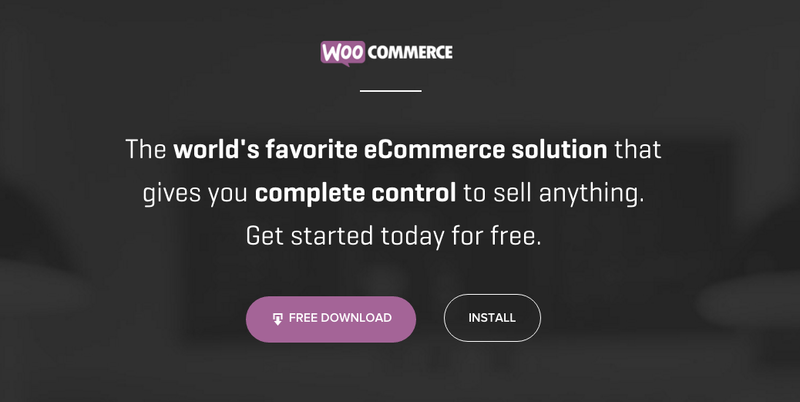 So let’s talk about adding custom product tabs for WooCommerce. How can you add an additional tab to the product page? priority – set the priority of the tab – perhaps it should come first? should do the trick just fine. So the filter is followed by the function loading the content. Later on we shall see we did not do the same and used a template tag woocommerce_get_template to load the code from another file. What would you like to load in the tab and how would you like to display it? For that you need to create a function and add it to your functions.php file or include it somehow. You could load custom field data using a custom field added to product pages. And that is what we are going to do and that is also what most developers would do. To create the custom field you could use Advanced Custom Fields (free or premium) or GenerateWP (Premium version for meta boxes) for example. Or you use the built in option and generate them on the product page. Does not look really pretty though. You can code them yourself too of course. For just one or two custom fields ACF would be overkill really but you could use it locally to generate the fields and then export them as PHP to add to your theme. AND you would need to include ACF in your theme. As stated this will not work without advanced custom fields included in your theme. So if you feel like this is overkill it would be better to add your own code. It does miss a couple of elements though like how many rows you would like to have and the text domain. And the meta key here is not as we have it inside the filter so that needs adjusting too. The new generator does have the text domain, but the amount of rows is not an automated option yet. Five rows are added by default. But that you could adjust that in the code yourself. Make sure the key (= name) and value are the ones you use in your function to call them inside your theme. And that you of course save the custom field. Once that is done you can load it for all products. but you could also add the code inside the filter itself as is shown above in the basic filter. If your theme is styled for tabs properly already this should work and look well. But if not you can always add specific classes andor wrap the code in a div to target that tab or all tabs more specifically. In my case so far it worked fine in several themes out of the box. 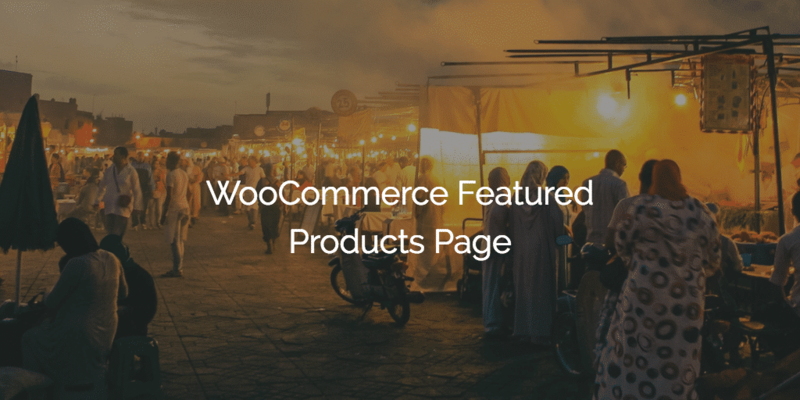 So if all went well you were able to create a custom product tab for WooCommerce that is loaded under all products, either as a basic custom field, an ACF custom field or a custom generated custom field. And you added the necessary filter and function to load the tab as the next tab in line.